Manchester City have moved a major step closer to signing Riyad Mahrez from Leicester with talks over a £60million transfer close to completion. Discussions over the move are at an advanced stage and are expected to be completed this week, with a medical likely to take place. 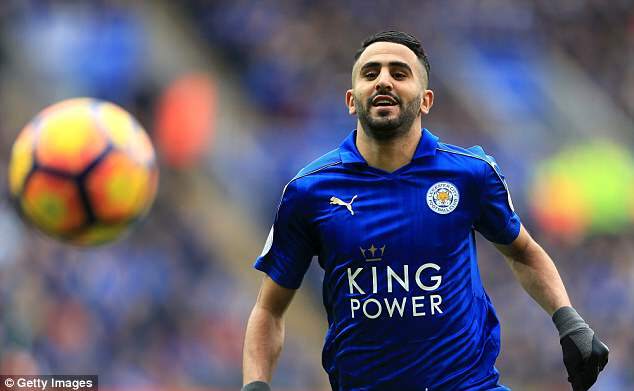 Mahrez has not returned to training with Leicester after being granted extra leave, along with international team-mate Islam Slimani, due to Algeria’s schedule later this summer. It is understood the 27-year-old wants a resolution before his proposed return to Leicester next week and negotiations are continuing on that basis. Pep Guardiola has been a long admirer of Mahrez, a former PFA Player of the Year, but failed in a late January bid, leaving the player unhappy. 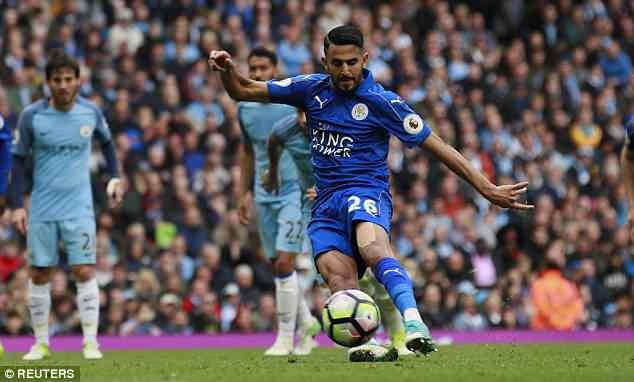 Mahrez spent time away from Leicester during the episode but returned to good form for the second half of the season and Guardiola has stayed true to his word by re-entering the bidding. Leicester have acted quickly in the market this summer and signed James Maddison for £24m, although his preferred role is No 10. Claude Puel will still be on the search for a wide player to replace Mahrez and Patrick Roberts has been discussed as a £15m addition to the deal.